The Indiana Smoke-Free Alliance is a trade group of concerned business men and women that manufacture, distribute and, or sell vapor related products. We bring together the industry side of vaping to protect members with lobby efforts at the state and national levels. ISFA has been working closely with Senator Randall Head’s office in support of SB1 because we are confident this bill will fix the monopoly created when Public Law 176 took effect. SB1 will open the borders of Indiana back to e-liquid manufacturers from across the nation, allowing consumers more choices and cheaper goods. Additionally, this bill will provide a boon to small vapor businesses, allowing 23 of the 27 previous e-liquid manufacturers to either reopen their businesses or create new ones in the great state of Indiana. Along with legislative directives, one of the most important missions at ISFA is to spread education initiatives into the community about vaping while introducing our members to their local community organizations. Joining a network of like-minded businesses will help business owners just simply get back to running their business. 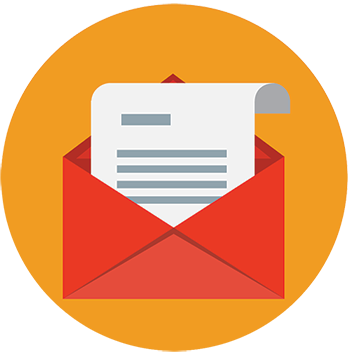 Members enjoy benefits such as group buying opportunities, education materials, and assistance with talking to local and state politicians. Indiana Smoke-Free Alliance is a results based Indiana Non Profit Trade Association that is currently seeking 501(c)6 status as a Non Profit with the IRS. Indiana Smoke-Free Alliance members represent ALL types of companies who sell vaping products. These solid relationships allow us to be an efficient well-oiled machine when it comes to lobby efforts and meeting ISFA goals for Indiana business. What Are Dues and Where Does the Money Go? Dues are regular fees or charges often paid to ISFA at regular intervals. At Indiana Smoke-Free Alliance, our structure is based on gross annual income. Our Dues Structure is available in your our New Membership Packet. Please let us know your email address so we can send one out to you ASAP! Why Affiliate with the Vapor Technology Association? 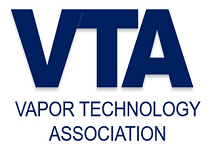 VTA is the only national trade association that can execute a coordinated federal and state lobbying strategy combined with an integrated public affairs strategy to protect the vapor industry. If being a part of a trade organization that is heavily involved in advocacy, networking, and lobbying, you have come to the right place! Join us today and get the benefits of being a part of the only Trade Association that supports all types of vapor businesses here in Indiana.